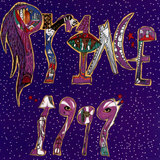 By 1987, Prince's ambitions were growing by leaps and bounds, resulting in the sprawling masterpiece Sign 'O' the Times. 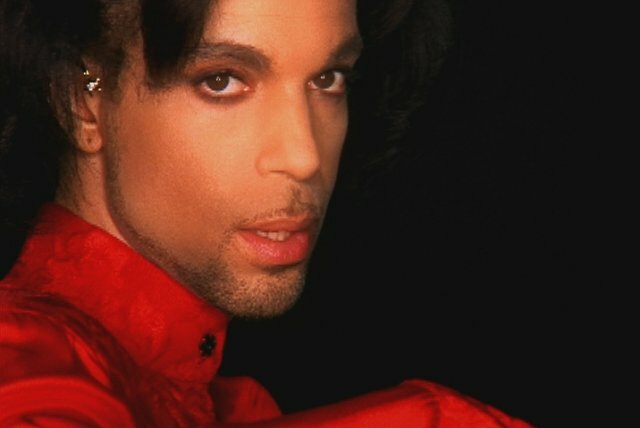 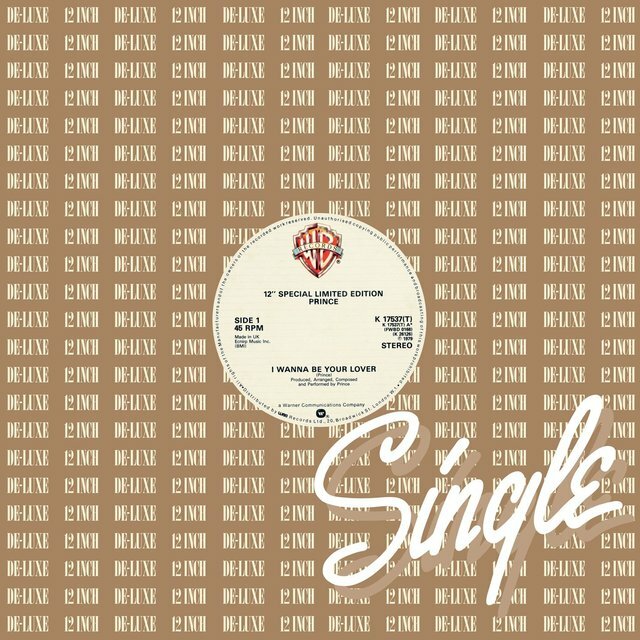 Prince was set to release the hard funk of The Black Album by the end of the year, yet he withdrew it just before its release, deciding it was too dark and immoral, instead he released the confused Lovesexy in 1988. 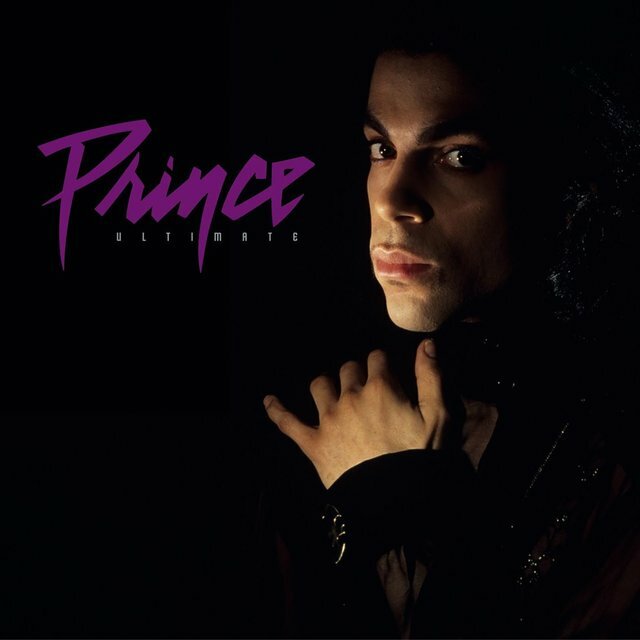 With the soundtrack to 1989's Batman he returned to the top of the charts, even if the album was essentially a recap of everything he had done before. 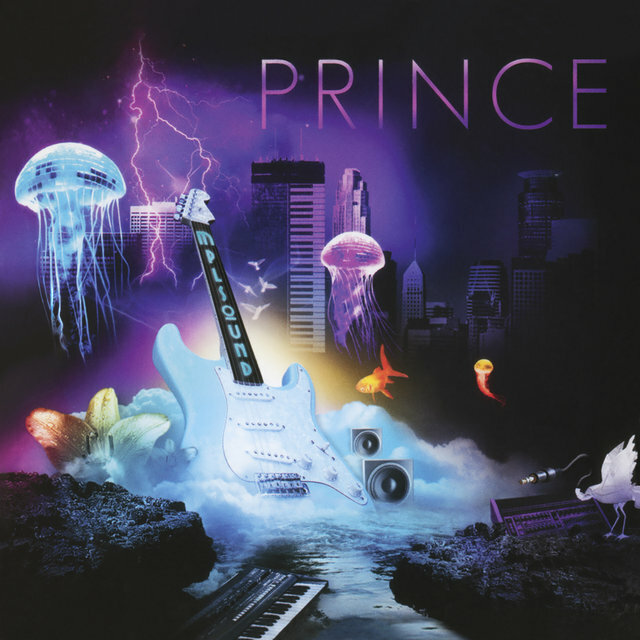 The following year he released Graffiti Bridge (the sequel to Purple Rain). 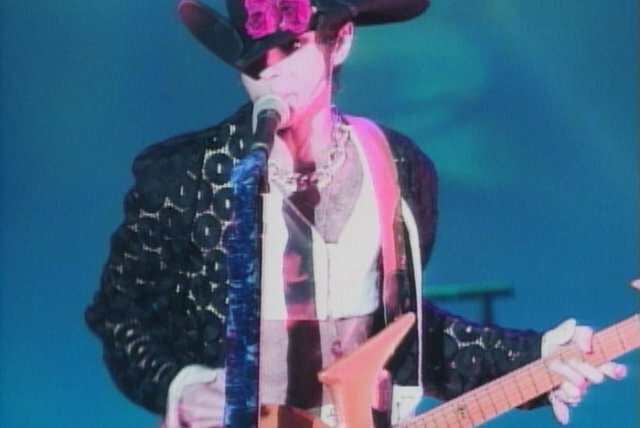 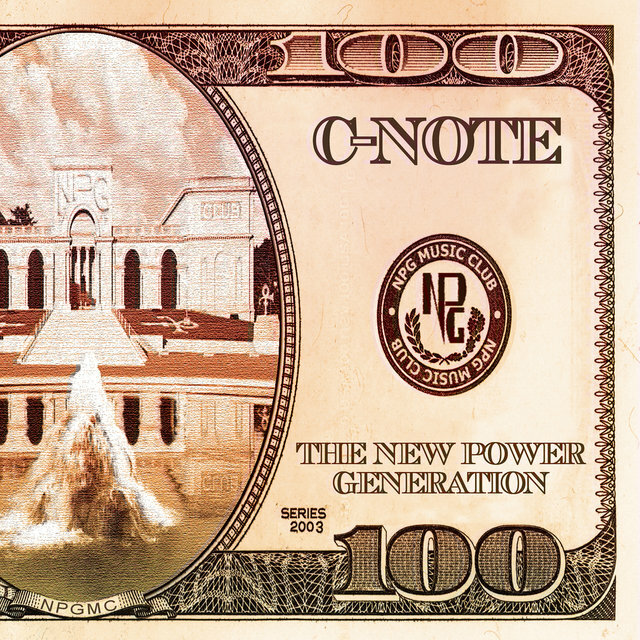 In 1991, Prince formed the New Power Generation, the best and most versatile and talented band he has ever assembled. 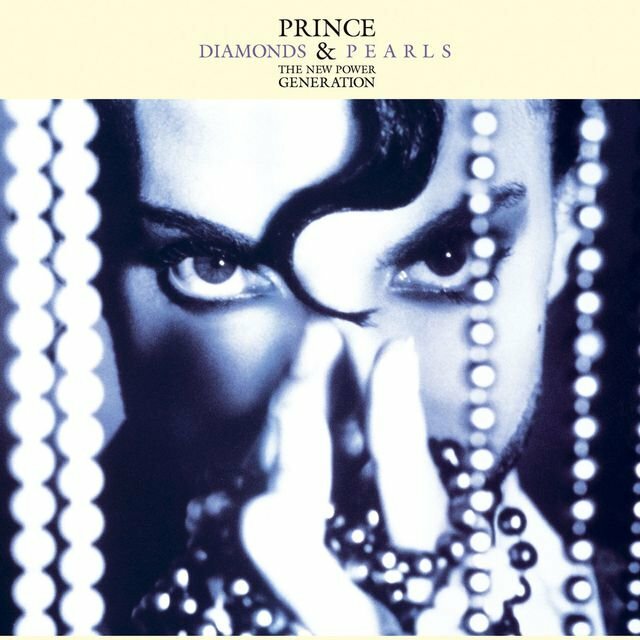 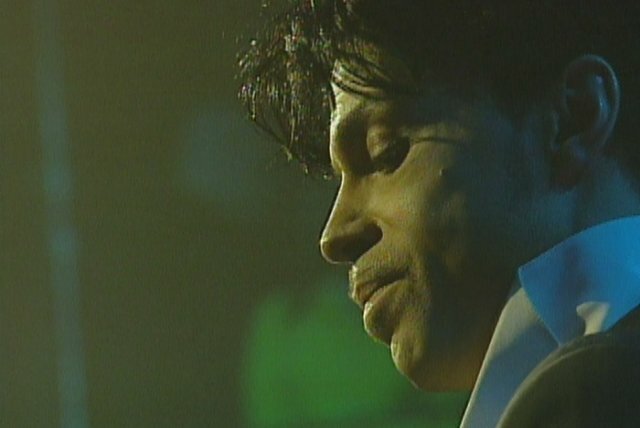 With their first album, Diamonds and Pearls, Prince reasserted his mastery of contemporary R&B; it was his biggest hit since 1985. 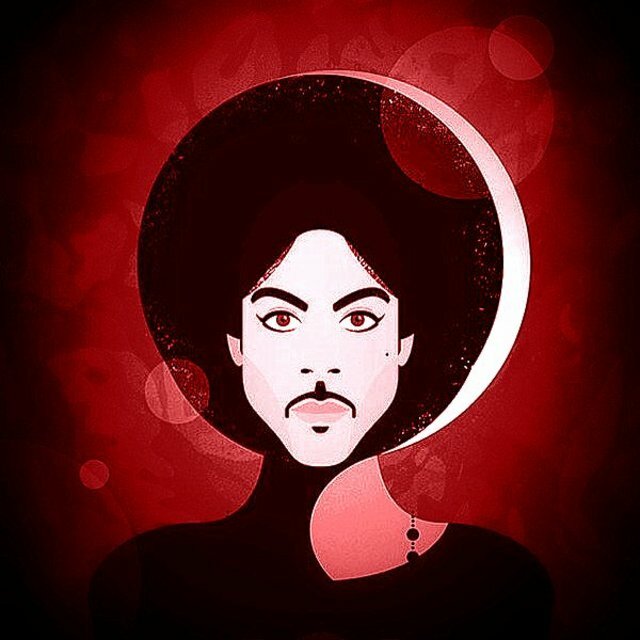 The following year, he released his 12th album, which was titled with a cryptic symbol; in 1993, Prince legally changed his name to the symbol. 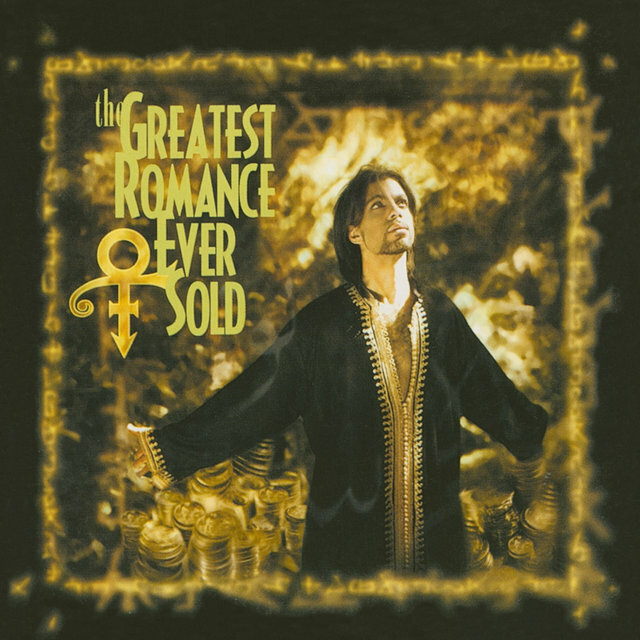 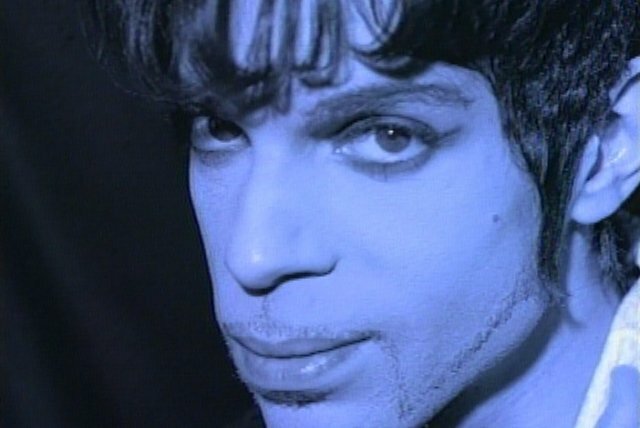 In 1994, he independently released the single "The Most Beautiful Girl in the World," likely to illustrate what he would be capable of on his own; the song became his biggest hit in years. 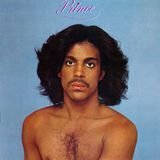 Later that summer, Warner released the somewhat halfhearted Come under the name of Prince; the record was a moderate success, going gold. 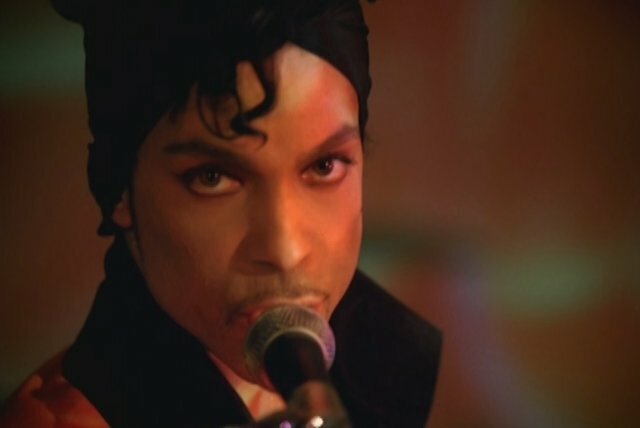 In November 1994, as part of a contractual obligation, Prince agreed to the official release of The Black Album. 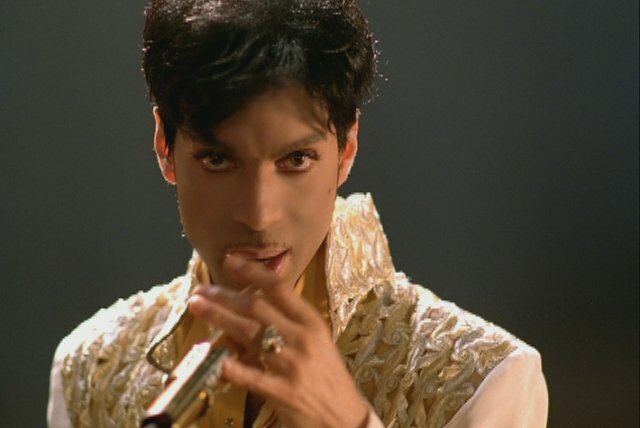 The Gold Experience was issued in the fall; it received good reviews and was following a smash single. 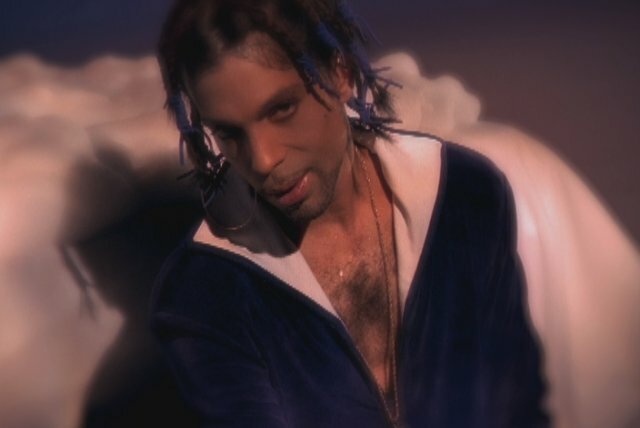 In the summer of 1996, Prince released Chaos & Disorder, which freed him to become an independent artist. 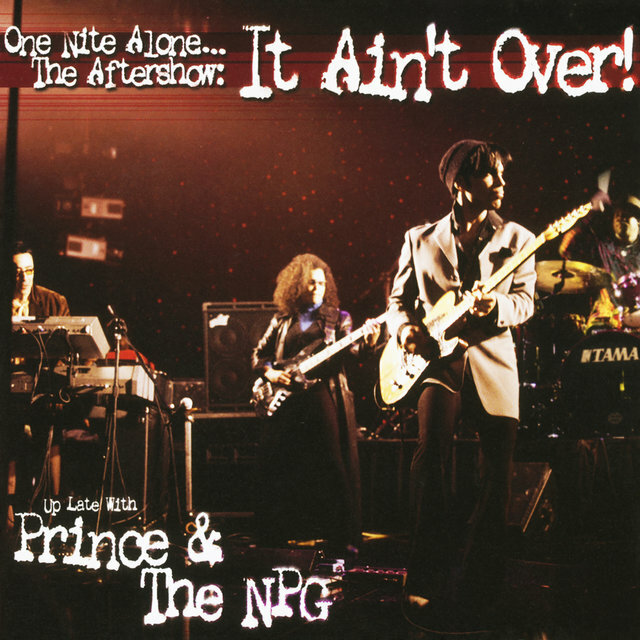 Setting up his own label, NPG (which was distributed by EMI), he resurfaced later that same year with the three-disc Emancipation, which was designed as a magnum opus that would spin off singles for several years and be supported with several tours. 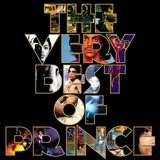 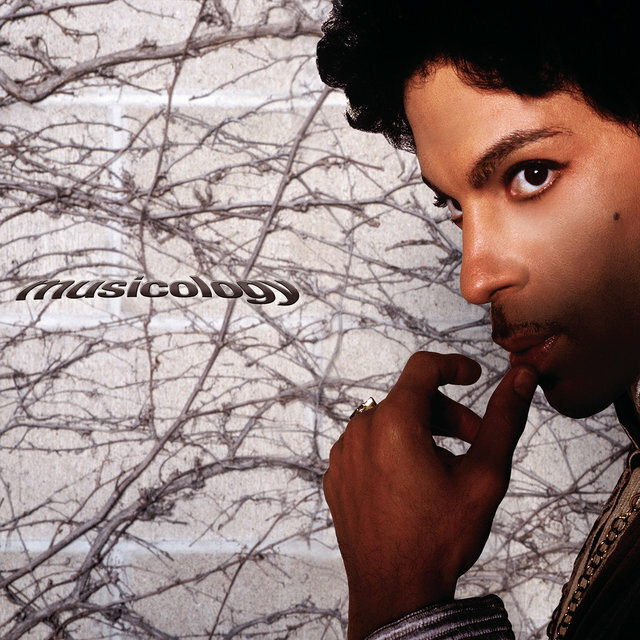 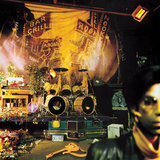 Prince assembled a long-awaited collection of outtakes and unreleased material called Crystal Ball in 1998. 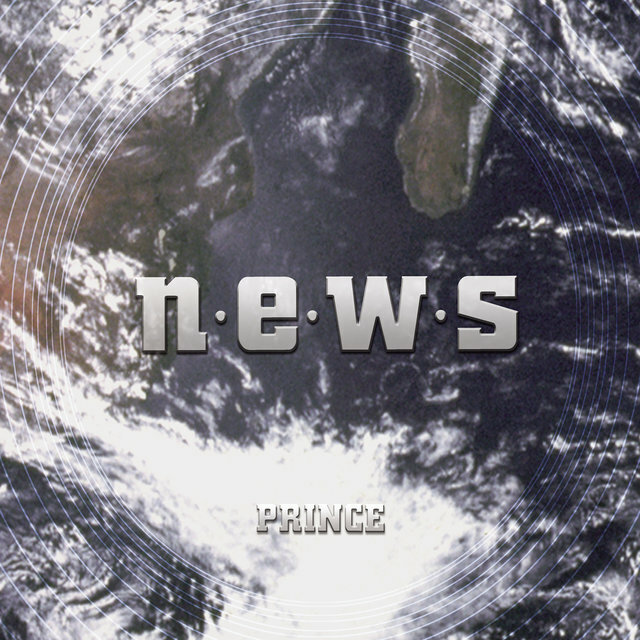 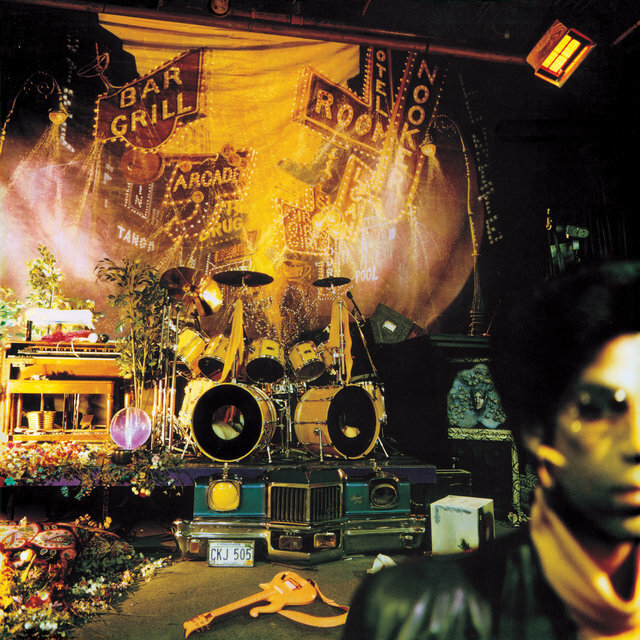 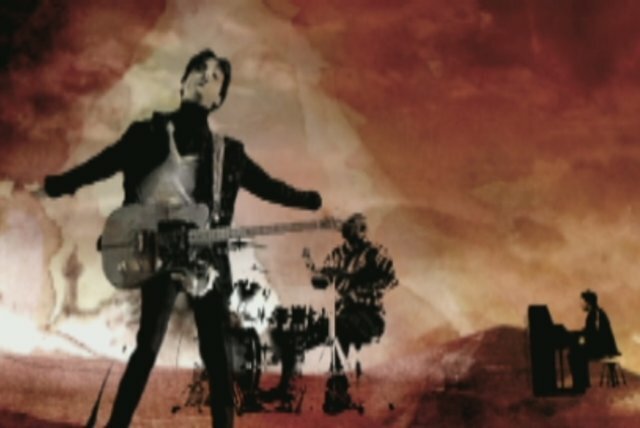 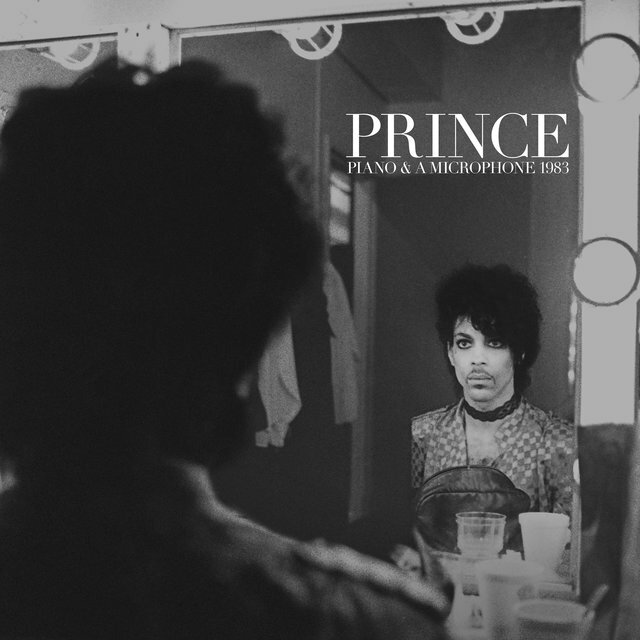 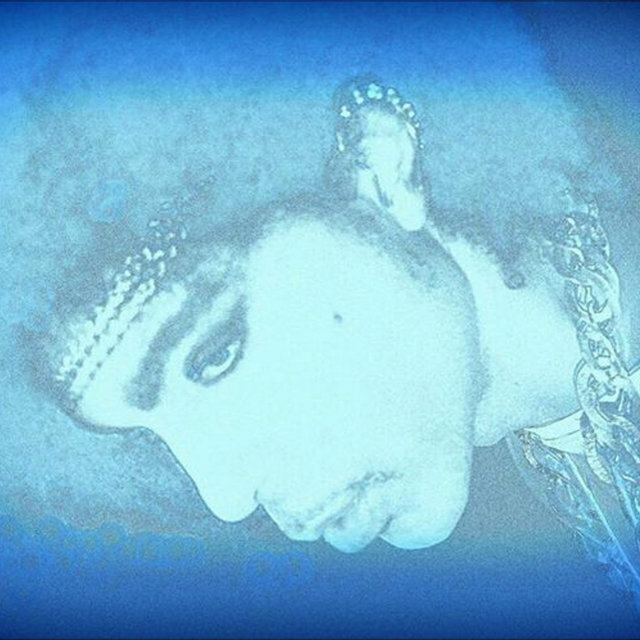 Prince then released a new one-man album, New Power Soul, just three months after Crystal Ball; it was his most straightforward album since Diamonds and Pearls. 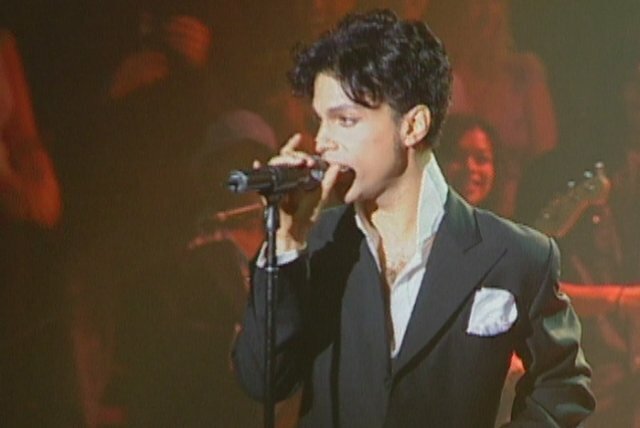 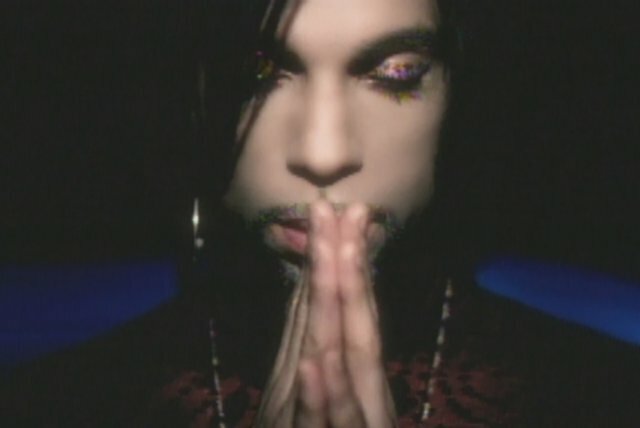 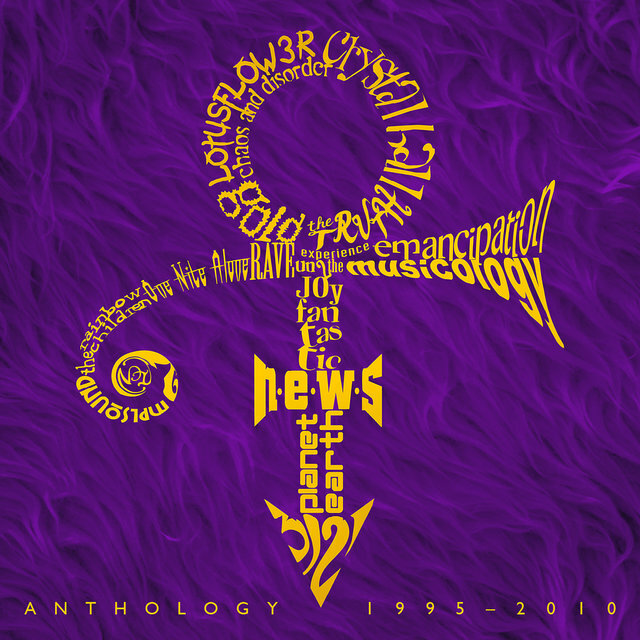 A year later, with "1999" predictably an end-of-the-millennium anthem, Prince issued the remix collection 1999 (The New Master). 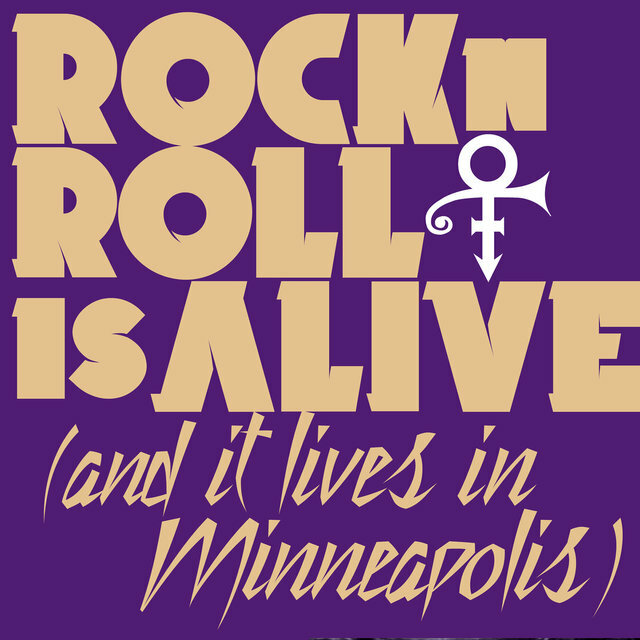 Vault: Old Friends 4 Sale, followed that summer, and in the fall Prince returned on Arista with the all-star Rave Un2 the Joy Fantastic. 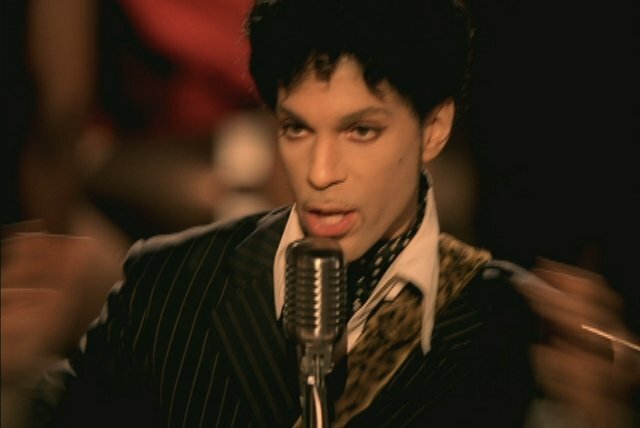 Prince then released chart-topping Musicology, a return to form that found the artist back in the Top Ten, even garnering a Grammy nomination for Best Male Pop Vocal Performance in 2005. 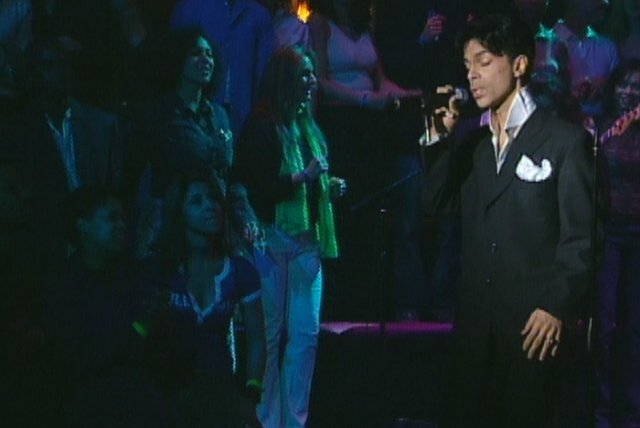 In early 2006 he was the musical guest on Saturday Night Live, performing two songs with a new protÃ©gÃ©e, R&B singer Tamar. 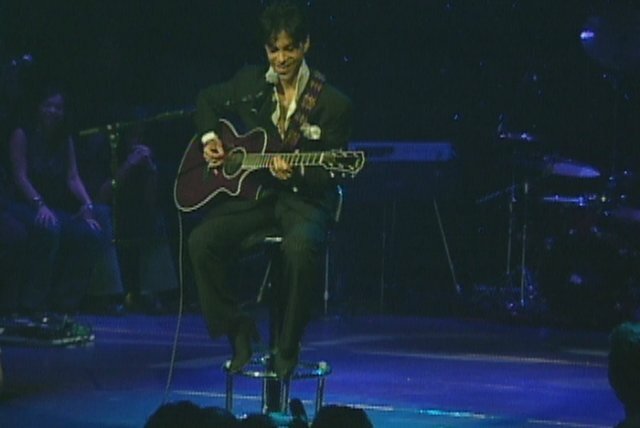 A four-song appearance at the Brit Awards with Wendy, Lisa, and Sheila E. followed. 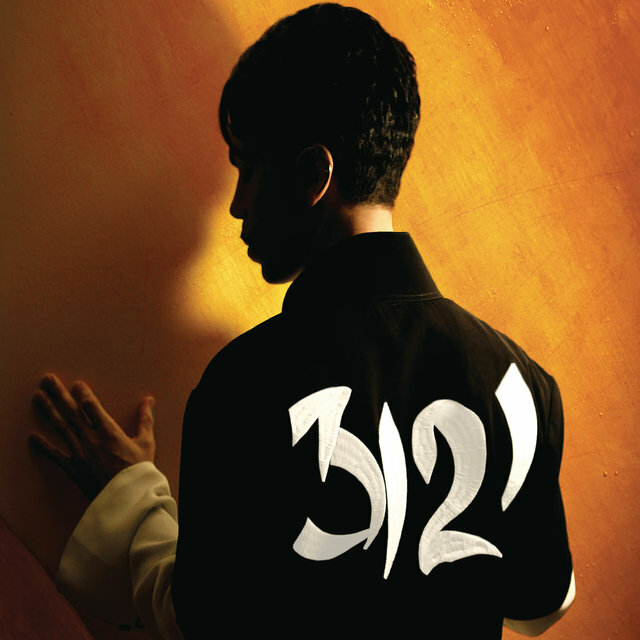 Both appearances previewed tracks from 3121, which hit number one on the album charts soon after its release in March 2006. 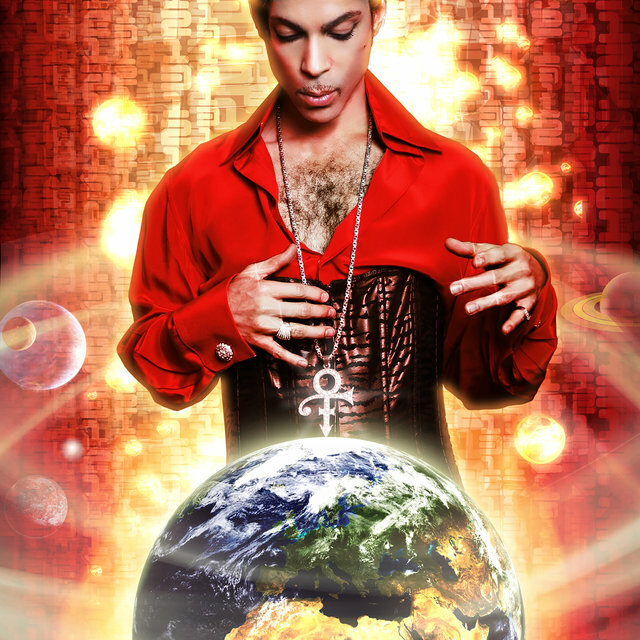 Planet Earth followed in 2007, featuring contributions from Wendy and Lisa. 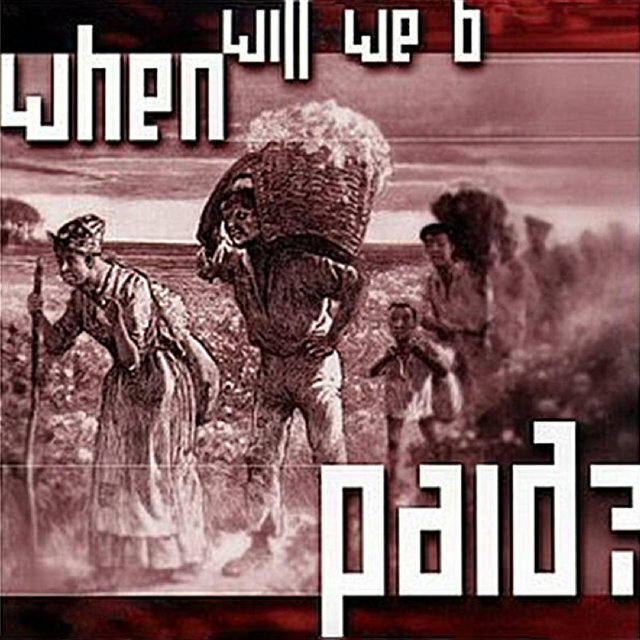 In the U.K., copies were cover-mounted on the July 15 edition of The Mail on Sunday. 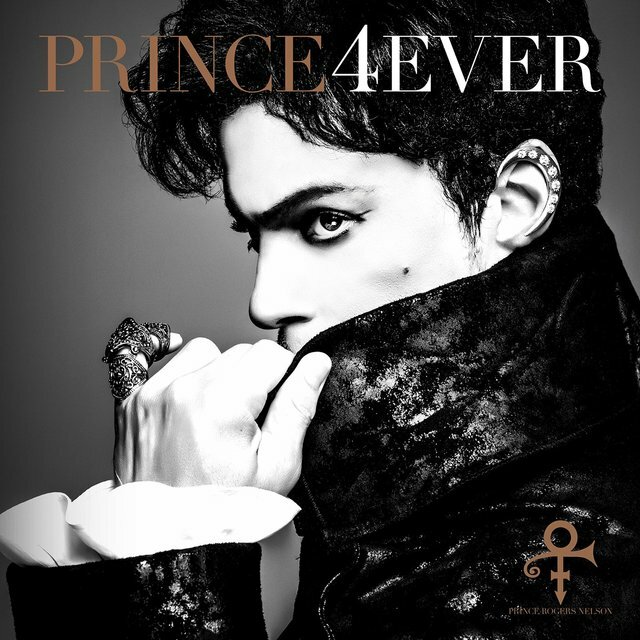 In the U.S., the album was issued on July 24. 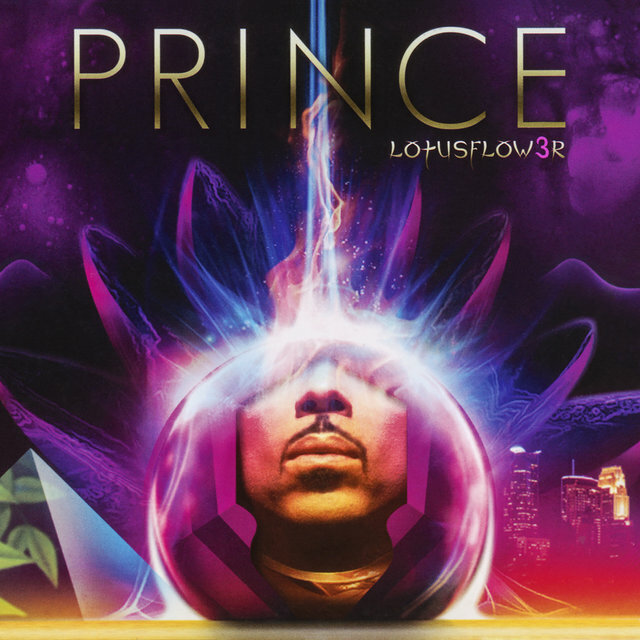 LotusFlow3r, a three-disc set, came in 2009, featuring a trio of distinct albums: LotusFlow3r itself (a guitar showcase), MPLSound (a throwback to his '80s funk output), and Elixer (a smooth contemporary R&B album featuring the breathy vocals of Bria Valente). 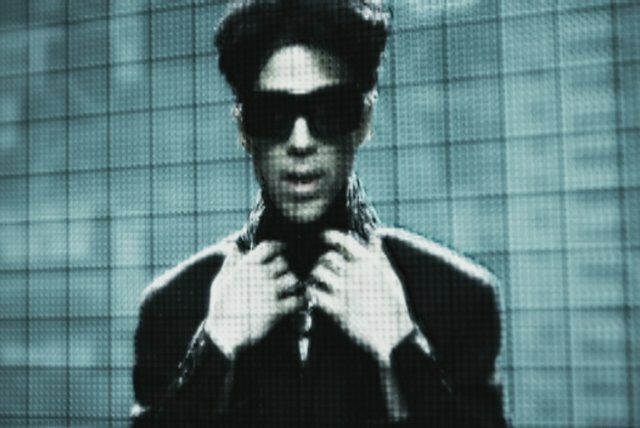 It was only available online and through one big-box retailer, the set debuted at number two on the Billboard 200 chart. 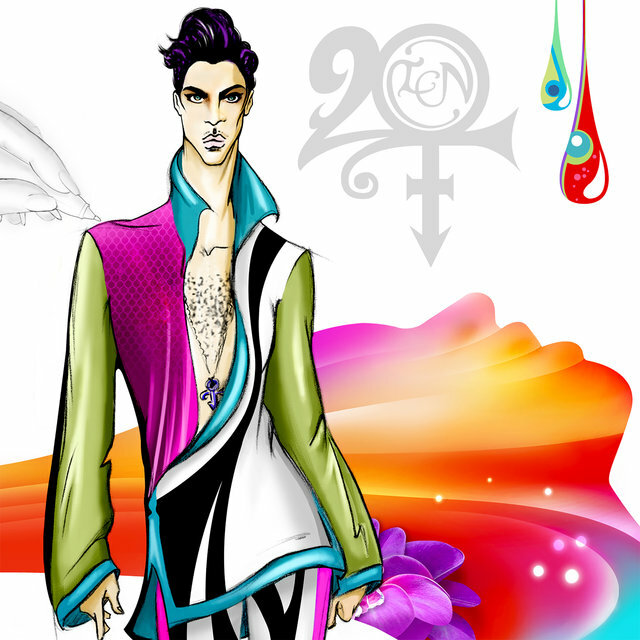 A year later, another throwback-flavored effort, 20Ten, became his second U.K. newspaper giveaway. 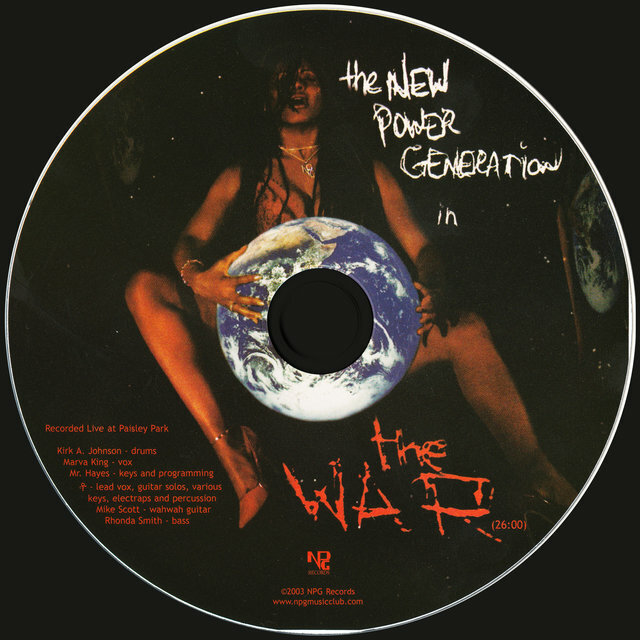 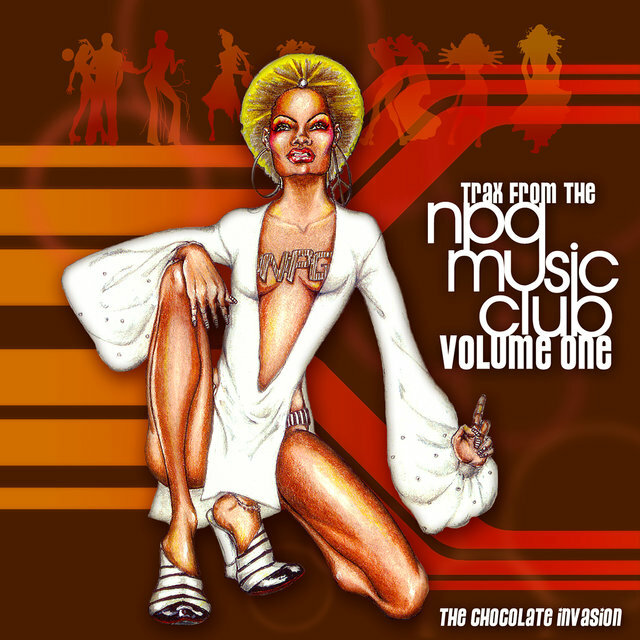 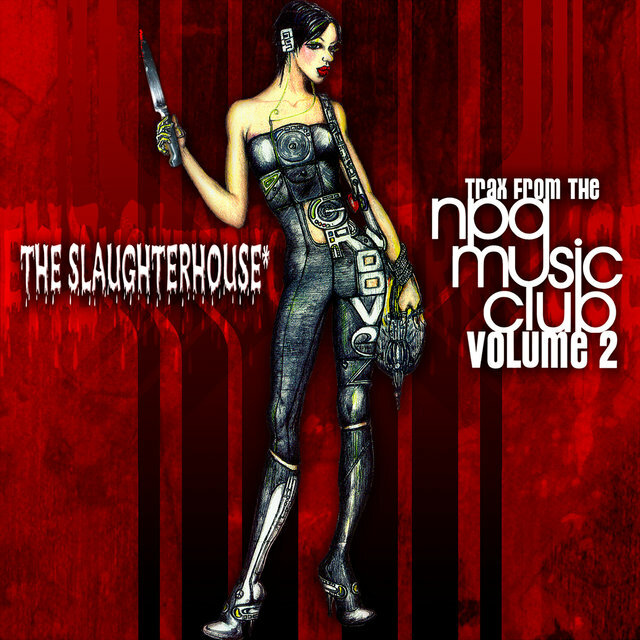 No official online edition of the album was made available. 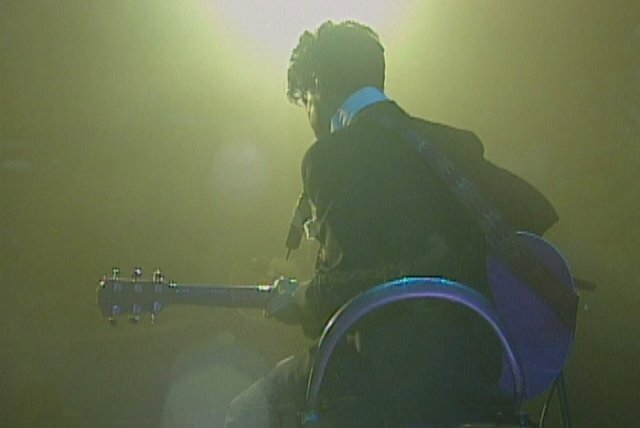 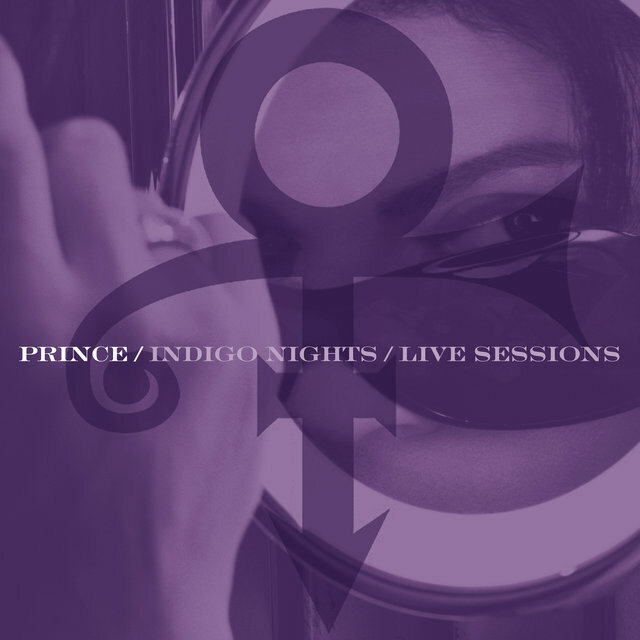 From mid-2010 through the end of 2012, Prince toured throughout Europe, America, Europe again, Canada, and Australia. 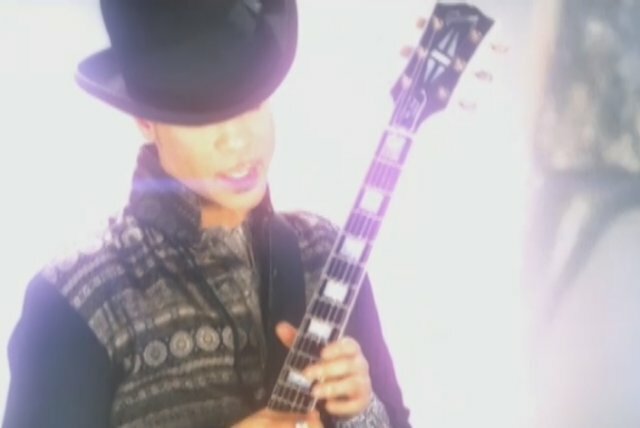 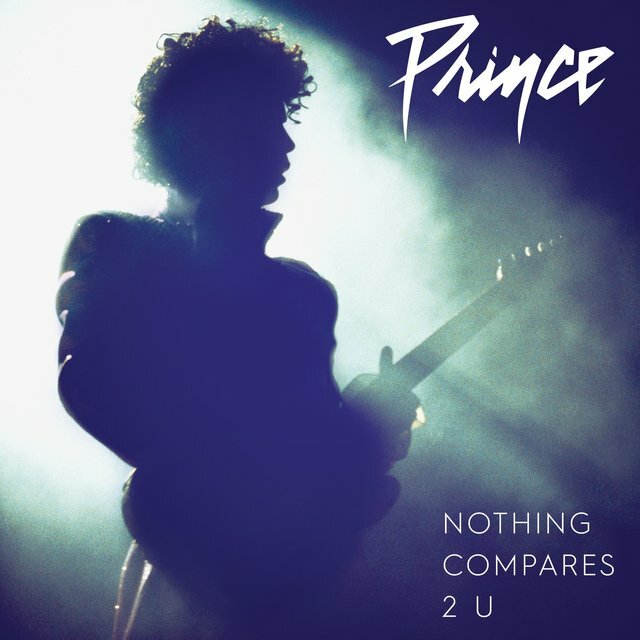 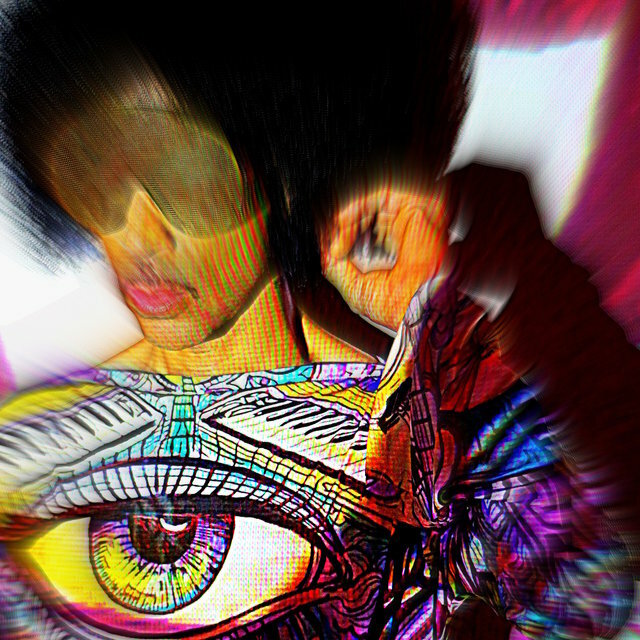 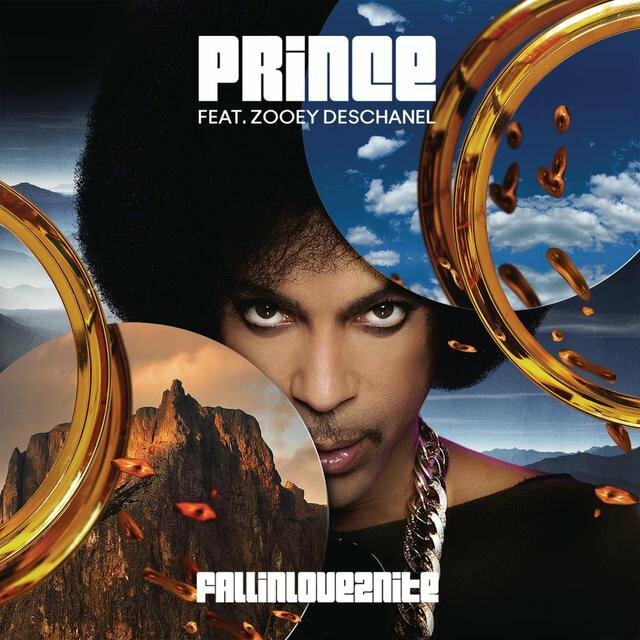 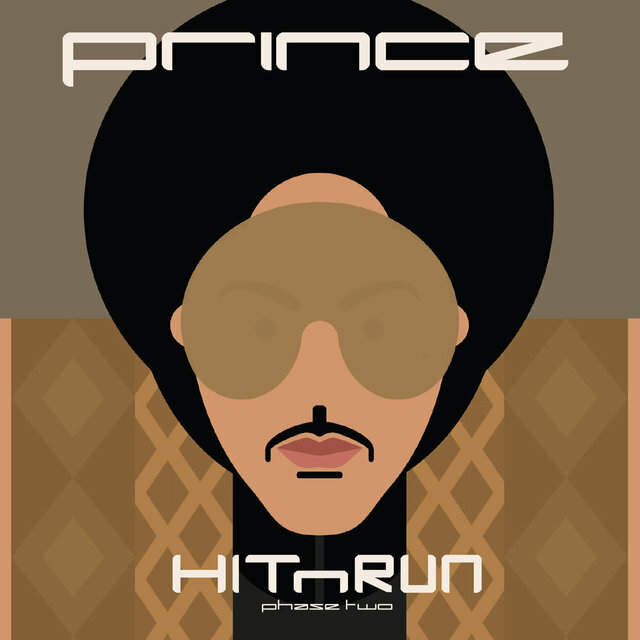 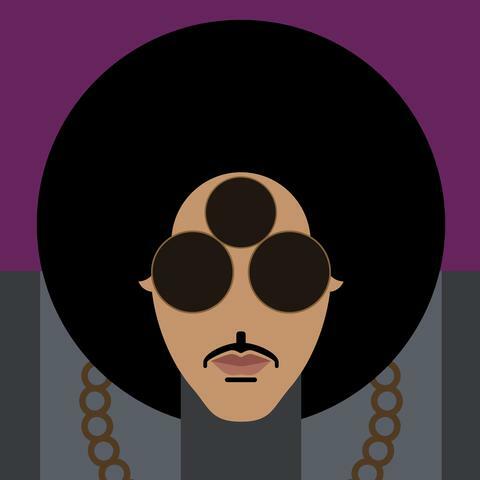 During 2013, Prince released several singles, starting with "Screwdriver" and continuing with "Breakfast Can Wait" in the summer of that year. 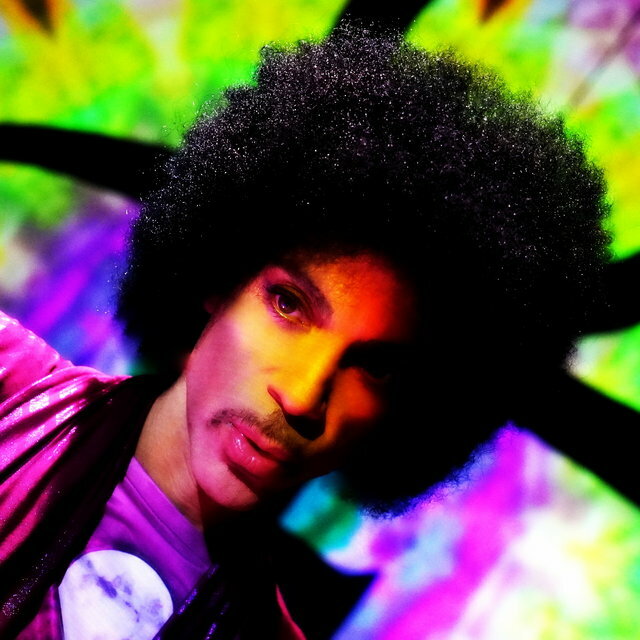 Early in 2014, he made a cameo appearance on the Zooey Deschanel sitcom The New Girl, appearing in the episode that aired following the Super Bowl. 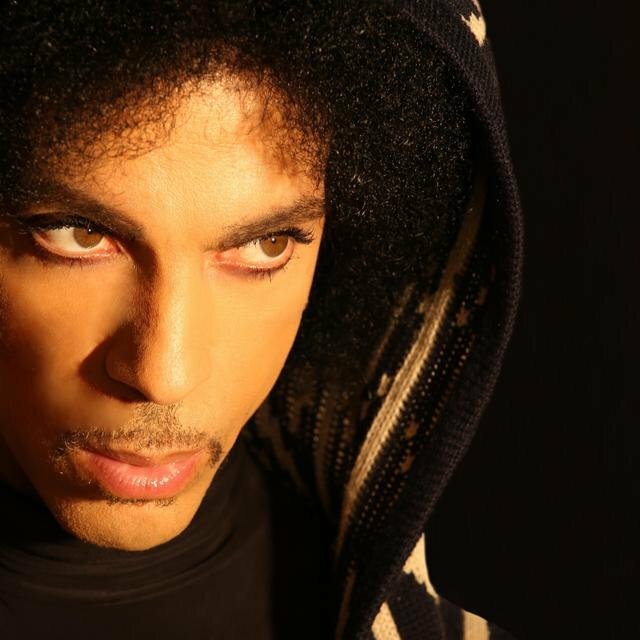 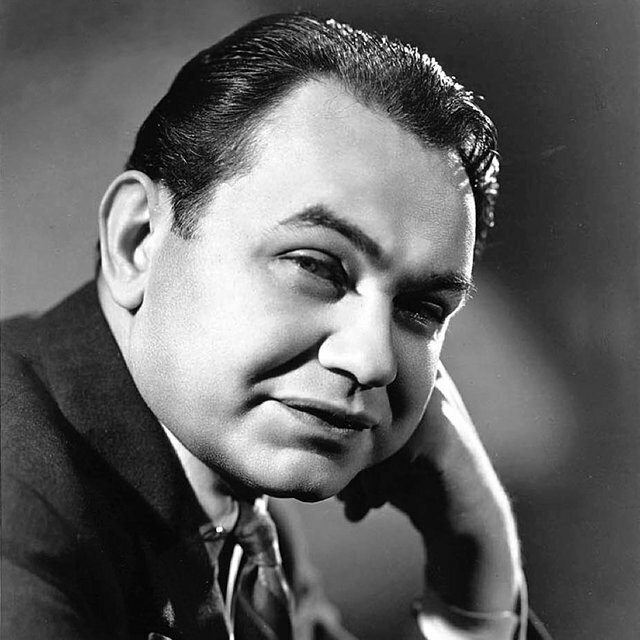 All this activity was prelude to the spring announcement that he had re-signed to Warner Bros. Records. 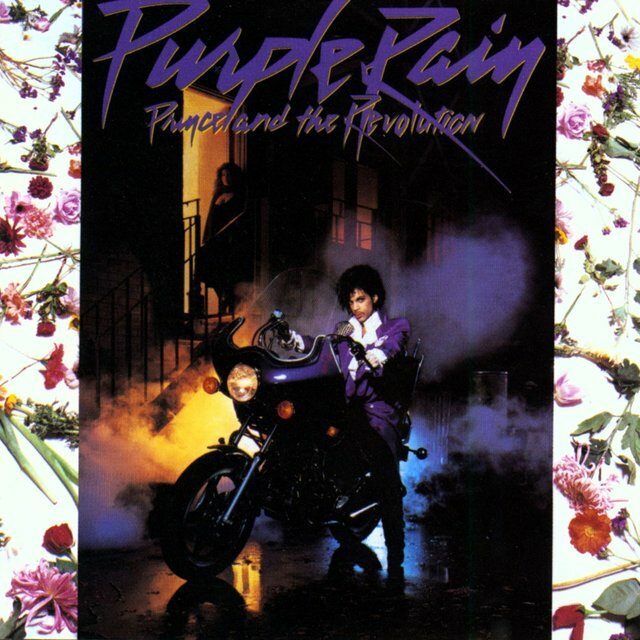 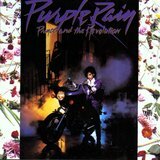 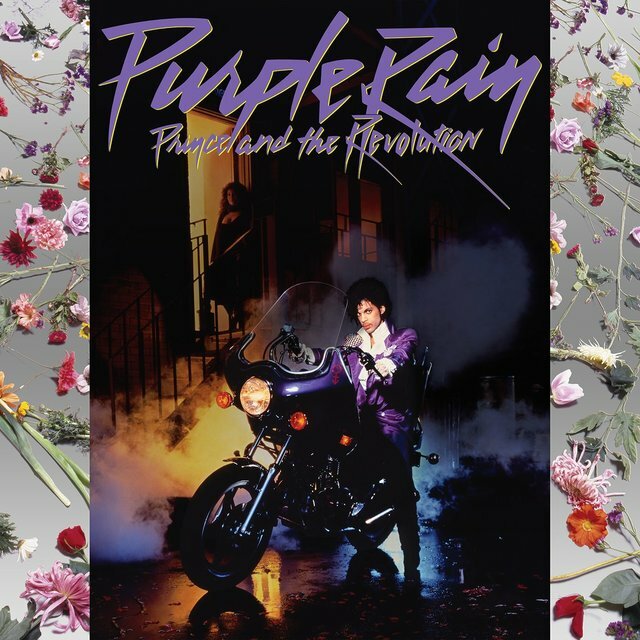 As part of the deal, he wound up receiving the ownership of his master recordings and the label planned a reissue campaign that would begin with an expanded reissue of Purple Rain roughly timed to celebrate its 30th anniversary. 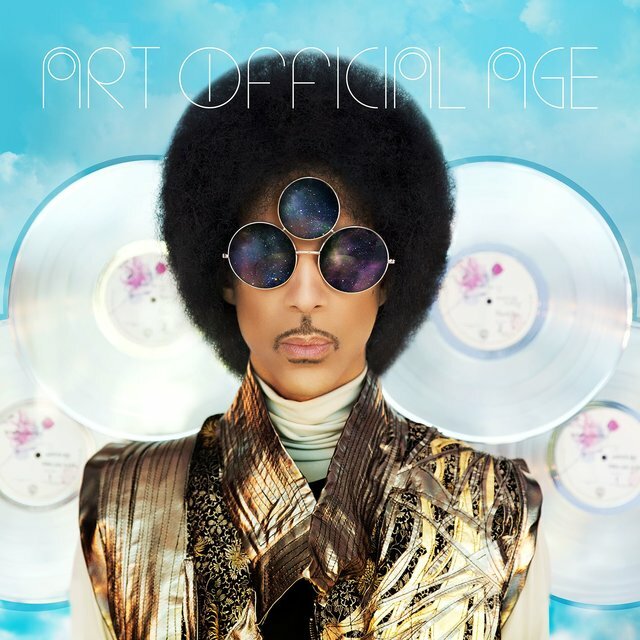 First came two new albums: Art Official Age and PlectrumElectrum, the latter credited to 3rdEyeGirl, the all-female power trio that was his new-millennial backing band. 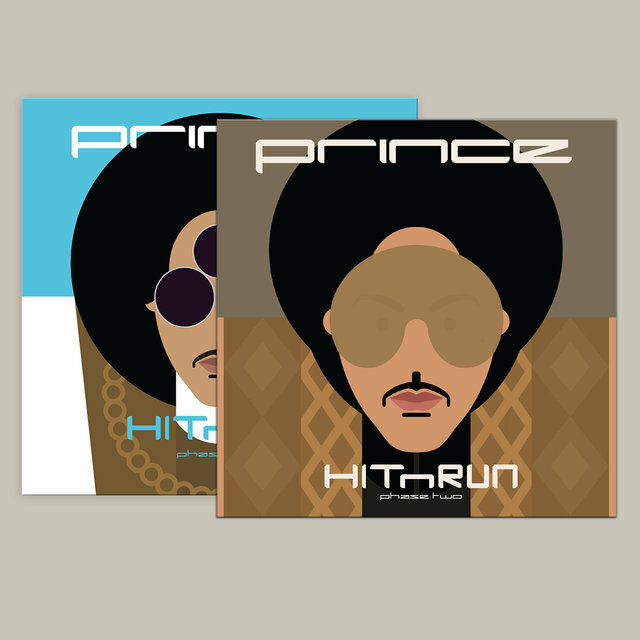 Both records came out on the same September day in 2014.